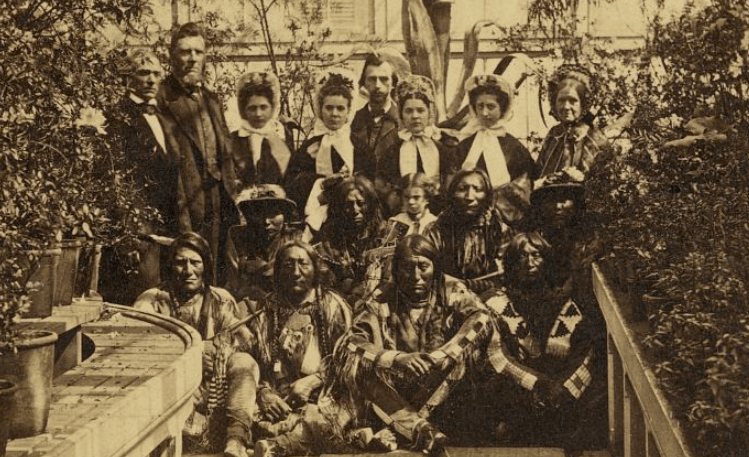 Representatives from several Plains Tribes at the White House in 1863. 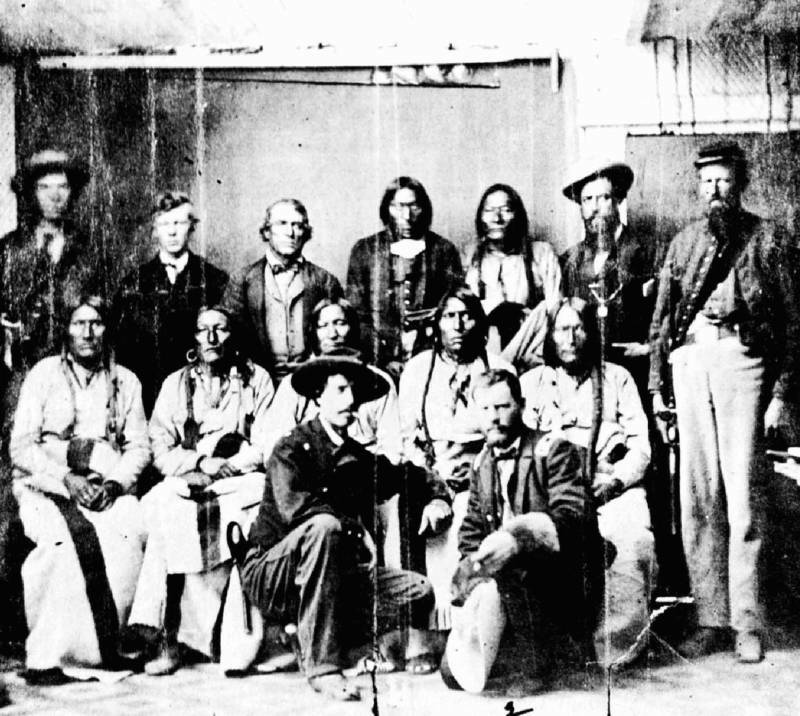 Two of the men in the front row, War Bonnet and Standing in the Water, would be killed in the Sand Creek massacre. The story behind the massacre begins in much the same way as the countless other misfortunes that befell dozens of other tribes: with broken treaties and battles over territory. Black Kettle made a further attempt at peace in 1861 when he signed Treaty of Fort Wise, which greatly reduced the lands granted to the natives. His efforts were, however, undermined by the American governor of the Colorado territory, John Evans. 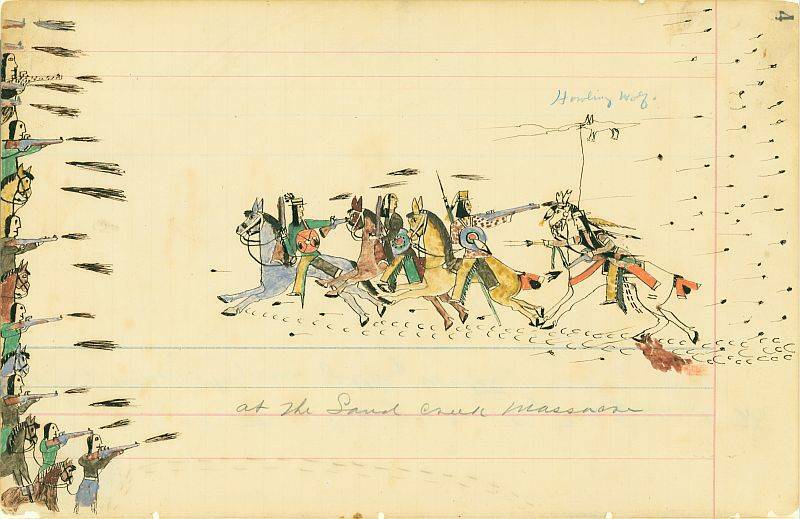 A depiction of the Sand Creek massacre done by a Cheyenne survivor, Howling Wolf. Black Kettle, Wynkoop, Soule, and several other tribe members and soldiers in the outskirts of Denver shortly before the massacre. 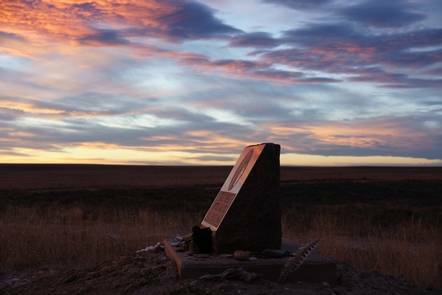 Today Sand Creek in Colorado is a National Park dedicated to memorializing the massacre. 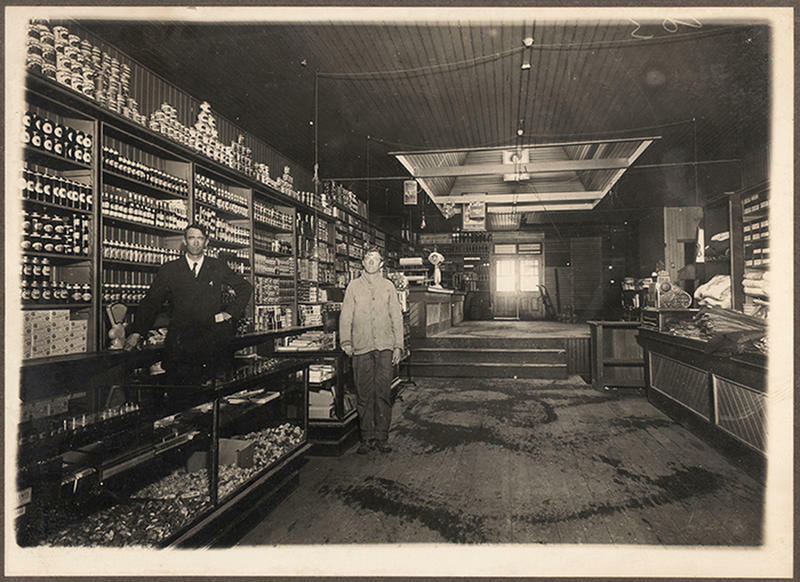 For many of the natives, the massacre had only affirmed their suspicion that Americans could never be trusted, and hostilities between the United States and Plains Indians would continue until another massacre at Wounded Kneein 1890.